Taxing an institution requires that the government closely monitor and record its financial activities. The government should not inspect religious institutions this closely. 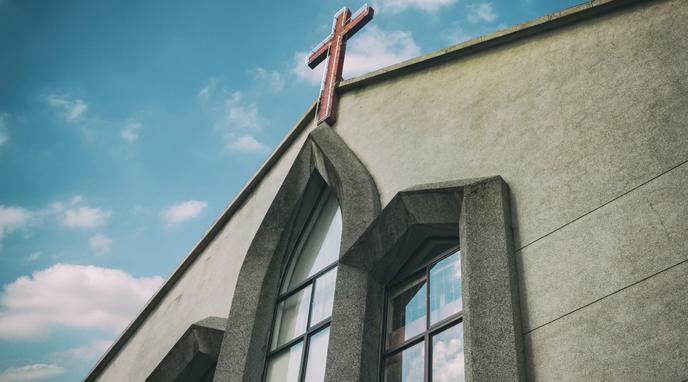 Taxing churches would mean that the government would have to periodically audit churches and declare what and what isn't a legitimate "religious act." This raises a constitutional question as Congress cannot pass laws affecting the free exercise of religion. Religious institutions' financial activities should be as closely monitored as those of any other organization. The government has a duty to be equitable (as well as various other duties).